“What age can I start taking lessons from? Ans: Once you turn 17 you are allowed to apply for a driving licence and start taking lessons. 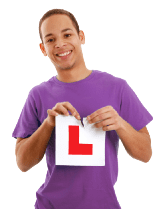 Ans: You’ll learn in a relax atmosphere created by an experienced and professional driving instructor who has your best interests in mind and will do everything possible to make you feel relaxed on your first lesson and beyond. “What books do I need to prepare for my theory test? Ans: Although my primary focus is preparing you for your practical test I can help point you in the right direction, with the correct resource materials, to prepare you for your theory and hazard perception test e.g. Help With Theory Test Resources, CD ROM, Test Bookings, Hazard Perception Training. 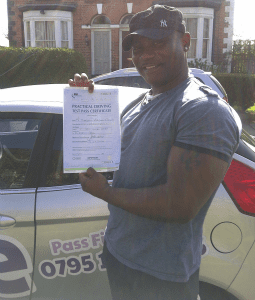 “Do I have to pass my theory test before I start taking practical lessons? Ans: No, not at all. You can prepare for both your theory and practical test at the same time. 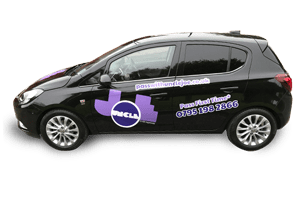 You must however pass your theory and hazard perception test before you can be allowed to book and attempt your practical test.